Church Street School for Music and Art, an anchor for cultural arts and education in the Downtown community for the last 25 years, is at a crossroads. and share your thoughts and ideas about what we could and should be in the future. We want to hear your voice and your dreams for this community as we embark on the next 25 years and beyond. Join us! Meetings will be informal and limited to adults. Refreshments will be served. As an anchor cultural arts institution for the Downtown community, CSS has inspired creativity through its art and music programs for the last 25 years. Now is the time for Church Street School to embark upon the next 25 and beyond. 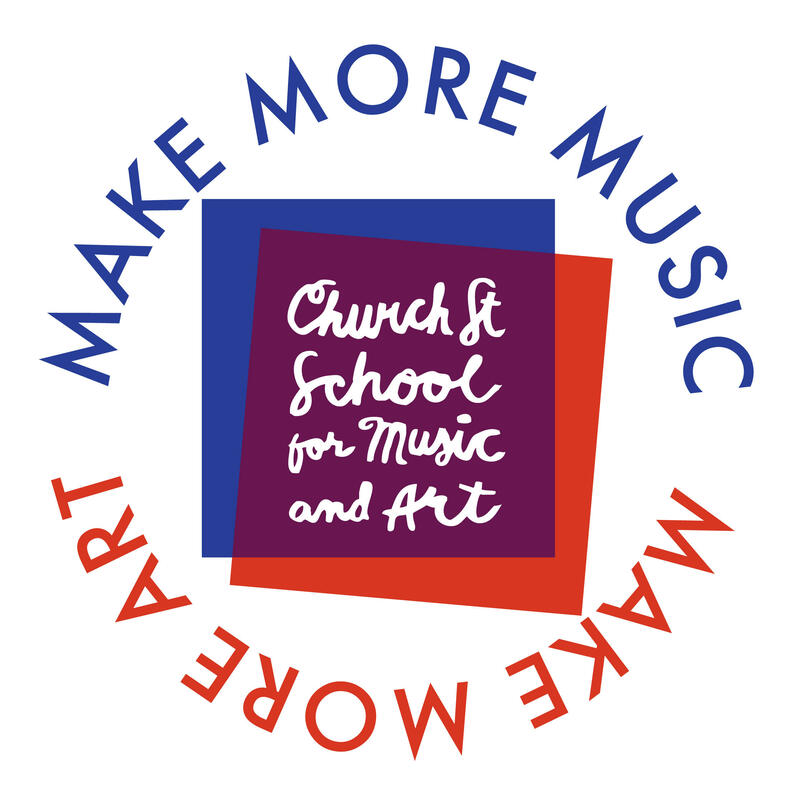 As an anchor cultural arts institution for the Downtown community, Church Street School has inspired creativity through its art and music programs for the last 25 years. Now is the time to embark upon the next 25 and beyond. Join us!